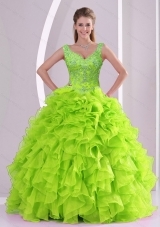 �Look at these gorgeous detachable dresses! Even though there are 1 or 2 pieces in one set, you may think they would be extremely expensive, actually not at all. 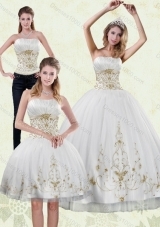 You can get different styles in one order, it equals buying 1 set, getting 1 or 2 dresses. 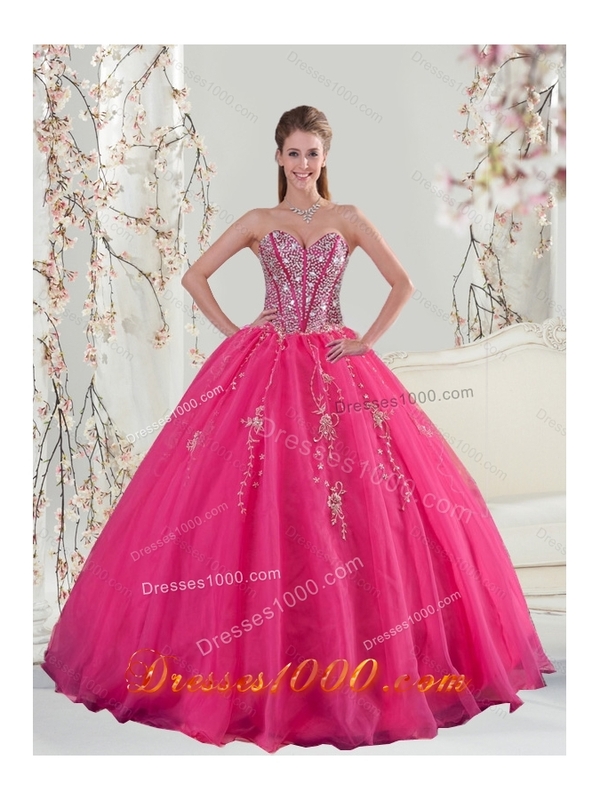 The most important is, they can be used for different occasions: Quinceanera, Prom, Party, Pageant,etc. 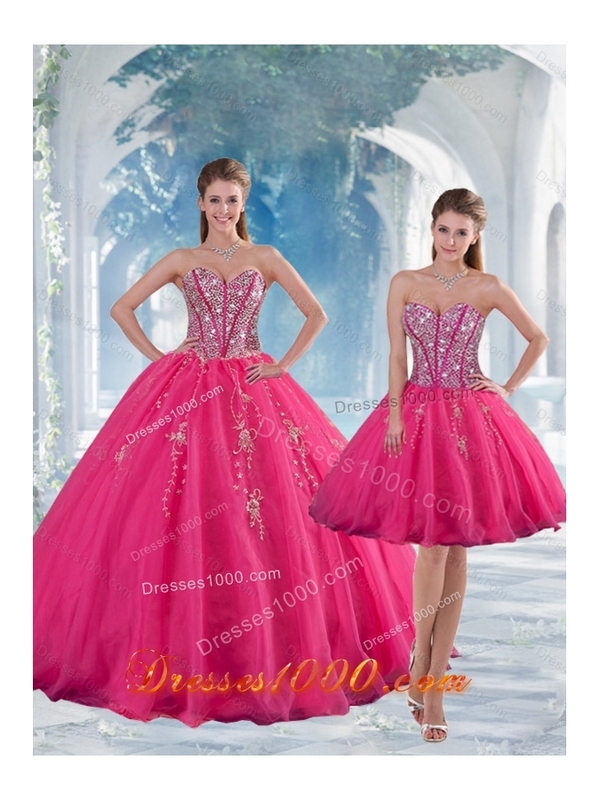 You can also visit this url 2015 Elegant Sweetheart Hot Pink Sequins and Appliques Prom Dresses to get more revires.